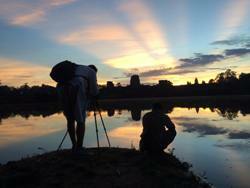 Private taxi driver and tour guide offer tour to Angkor Wat temples park and all cities in Cambodia. 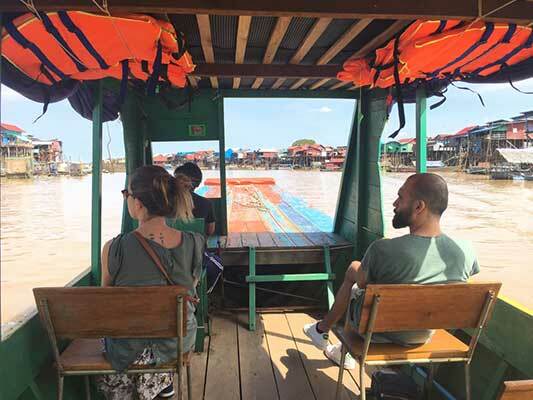 Siem Reap taxi driver is a small group with licensed drivers and arranged tour to tourists attractions on a private tour to travelers with official professional, knowledgeable tour guides, clean, safe vehicles and reliable drivers for your forthcoming trip to Siem Reap, Cambodia. All of our team are freelance drivers and tour guides are completely well trained to be the responsibility tour guides and drivers with license and recognized by Cambodia Ministry of tourism, we know how to our customers, all our vehicles are always kept clean with highly maintained. Siem Reap taxi driver and private tour guide to Angkor Wat temples, but also manage your tour adventure around Cambodia to remote tour attractions and village and sightseeing. Moreover, We also do overland transfer to all cities in the kingdom and all three airports arrival taxi transfer. Siem Reap airport taxi, Phnom Penh ground transfer to hotel, Sihanoukville airport shuttle. 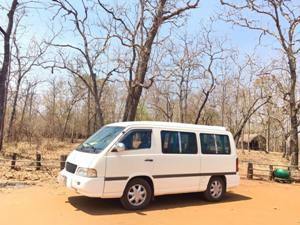 Please contact Sok Phat, the driver - make arrangements for your own personal tour and private tours in Cambodia. The personal driver and English speaking driver and arrange a tour guide before you go! no hassle. Phat Sok the fully licensed, fluently informative Englis Speaking, safe driver and punctual, friendly guide, We care and do the best. 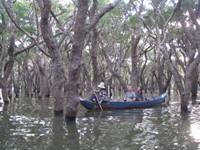 create the countryside tour, home-stay, farm-stay experience, harvested plant rice in the field, villages talking, through the jungle to avoid from the crowd, floating villages, flooded forest tour, bird watching tour ( Tonle Sap), elephant trekking eastern of the country, tour around Cambodia. We accompany you! We believe our experience, knowledge, and expert in the area from have been taking tourists to Angkor temples and Cambodia sites since 2002, So you can trust! 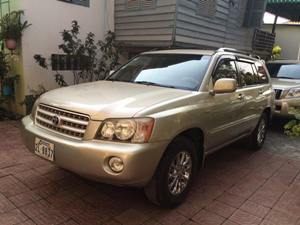 Book us for a private driver and tour guide enjoy more on reliable, friendly, helpful, punctual, informative in fluent English speaking tour guides and drivers, please let one of our teammates to be your personal driver and tour guide in order to get the new experience in the kingdom of Cambodia. We'll do our best to build your trust and make sure you have a very comfortable trip, many fun, and unforgettable experiences during your stay in the country. Dear all my lovely/ dear friends here you and me can share feeling with the poor students at the country side in Cambodia…! Have read clearly and interest in, please book now!! !